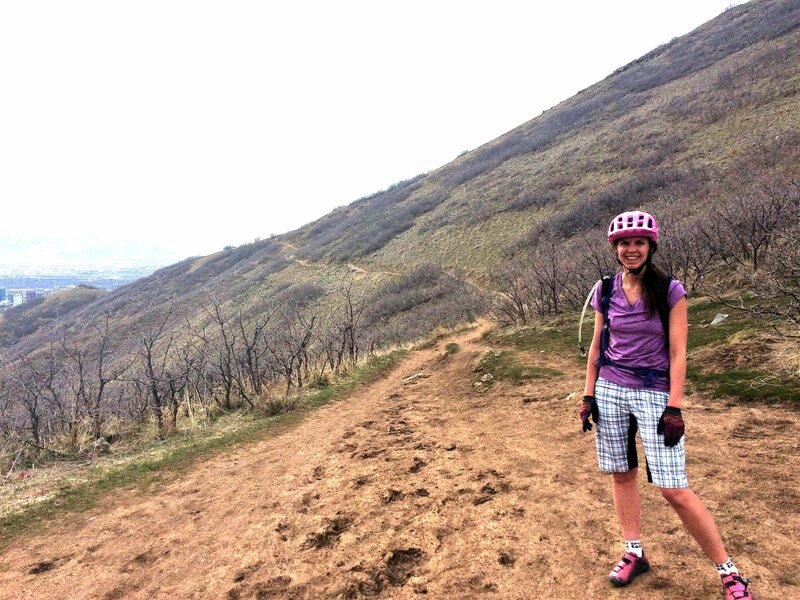 Zoic makes some of the best mountain bike shorts for under-served portions of the mountain bike community (a.k.a women and children). Rather than being a sized-down version of a men’s short, the Navaeh has been designed to fit a woman’s body and it comes in cute (and often changing) colors and patterns. The short has quickly become one of my favorites, thanks to the stretchy fabric, velcro waist strip, and SUPER comfortable liner. In fact, the removable chamois is the best part of these shorts and I often use it with my other baggy shorts. 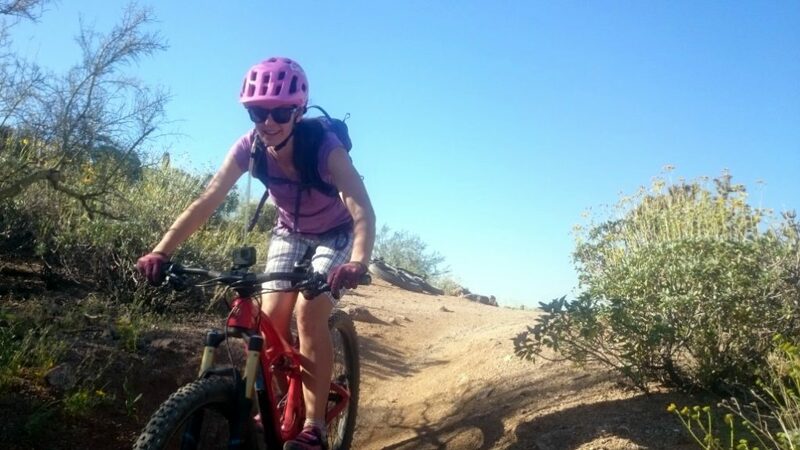 If, however, the liner isn’t YOUR favorite and you have another mountain bike chamois that you prefer, you can also buy the Navaeh short without a liner which is a nice option. 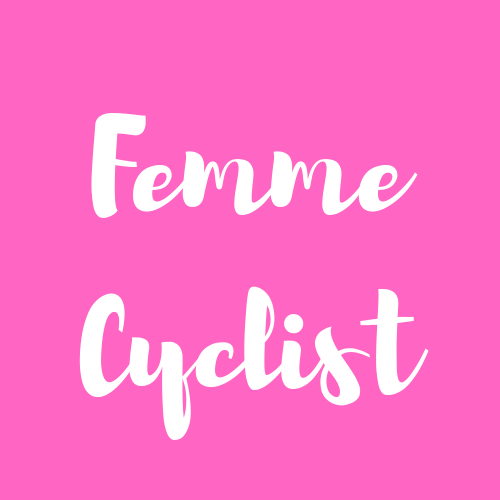 Writing about the fit of a woman’s bike short is difficult because every woman has a different body. That said, we’ve talked to lots of women about their favorite fitting bike shorts, and the Zoic Navaeh always comes up on the shortlist. Most of this is thanks to the super-stretchy Polyester-Spandex fabric that allows the shorts to accommodate a large range of body sizes. The shorts have an 11″ inseam. On most women, this will fall right at knee-length. The legs are intentionally cut narrow to “avoid seat hang-ups.” While this is true (I’ve never had these shorts catch), they can feel a bit tight on women with muscular thighs. (That’s most of us female mountain bikers, by the way). Luckily, thanks to the aforementioned stretchy material, the shorts may feel narrow but never TIGHT. I also really dig the waistband on the Zoic Navaeh. My waist is exceptionally narrow; my hips, on the other hand, are not, which usually leads me to buy up a size and having to safety pin or sew the waistband on my shorts. Thankfully the Navaeh has a comfortable, adjustable velcro waistband that allows women to cinch in or let out the shorts. The waist closes with both a zipper and double snaps, so you also don’t have to worry about it popping open after a long lunch. The rise on the shorts is high enough to avoid that horrible gap between shorts and jersey, but not so high as to feel like you’re wearing mom jeans. The Naveah short can be purchased with or without the Zoic Essential liner. I would recommend buying it with. The chamois has undoubtedly become my favorite part of the short. It seems to hit a sweet spot between being thick enough to protect my underside on all-day rides and breathable enough that I don’t end up with saddle sores and other issues. The liner is fairly short (5″) and fits well under other other baggy shorts as well without sticking out the bottom (or the top). If you buy it with the Navaeh short it is easy to snap in or snap out, although I find that the short and liner works well together even without attaching the two. If you’re a packet kind of gal, you’ll like these shorts. They have six pockets, all of which have zippers to keep your stuff safe. I don’t often use the pockets but do like the ability to carry a credit card or some cash without worrying about them falling out. The pockets are a good size, although due to the narrow legs, you would be hard pressed to comfortably carry a wallet or anything very big. The zippers and snaps have all held up well, even for me. I have a tendency of losing snaps on mountain bike shorts (too many cooies?!? ), but I’ve been wearing these for about a year now and I haven’t broken anything. Because everybody has their own style and color preferences, we appreciate that the Zoic Navaeh comes in multiple colors and patterns. These also seem to change semi-regularly, so you can always add to your collection. My shorts are the White Plaid “Novelty” version. As I’ll get into below, I wouldn’t recommend buying white shorts, but several of the other patterns look promising. After nearly a year of heavy use, I’m happy to report that shorts have held up well. As previously mentioned, all zippers and snaps have remained intact. The velcro on the waistband has held up well, although I have friends who’ve had there’s longer and the velcro has started to wear. As one might expect from white shorts (really, who buys white mtb shorts?!?! 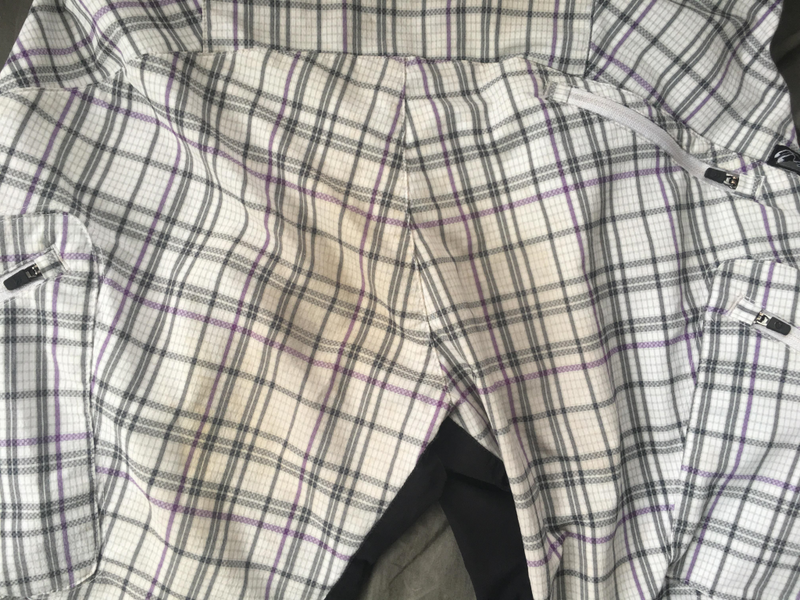 ), the bottom has become stained. This is thanks to sitting in red dirt in the desert and I don’t think reflects poorly on the fabric. You might want to consider buying the shorts in a different color, however. 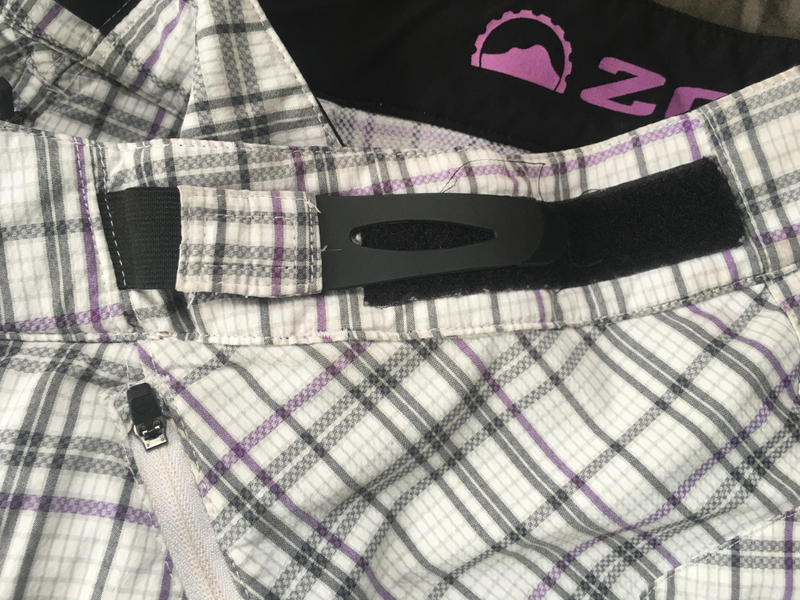 The Zoic Naveah short is comfortable and fits a wide-range of body types thanks to the stretchy material and adjustable waistband. We appreciate the zippered pockets, breathable chamois, and all-day comfort. The only ladies we wouldn’t recommend the short to are ones with exceptionally muscular thighs or those who prefer a more baggy feel.